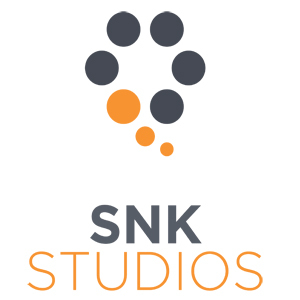 SNK Studios recognise that all customer requirements are different. For that reason, our Rate Card is just a guide. You'll need to phone or email us to discuss the nature of your project. We will always offer competitive and transparent pricing.